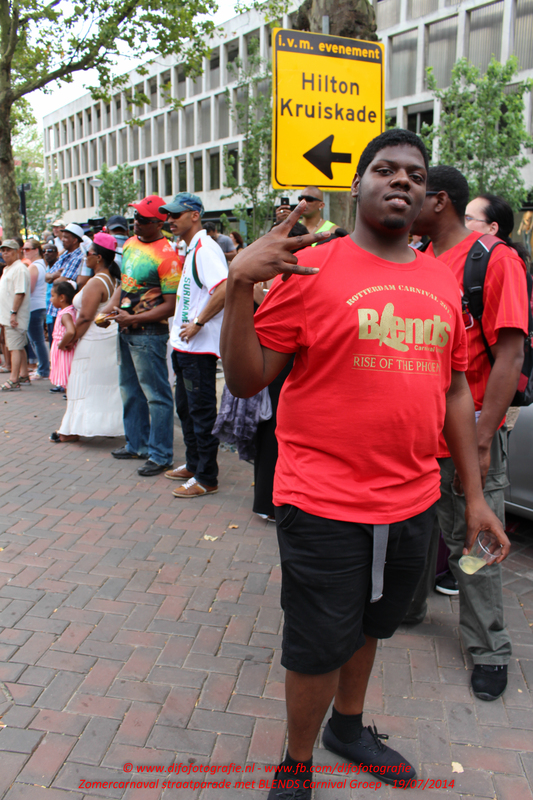 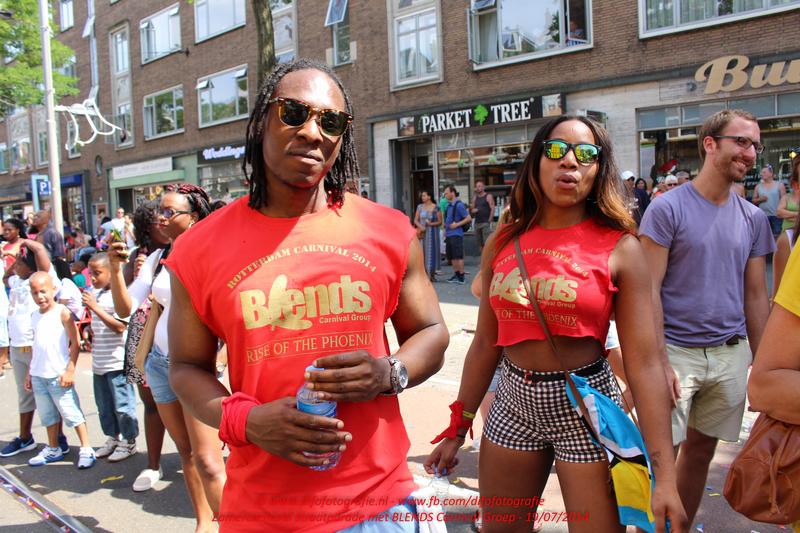 If you participated with Blends Carnival Group before send or tag us in your picture and we will add it to our "Social Media Album" on this website. 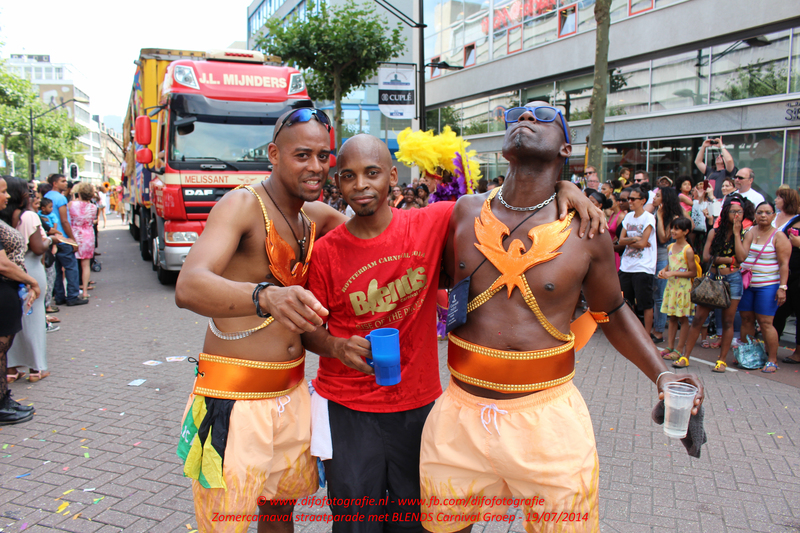 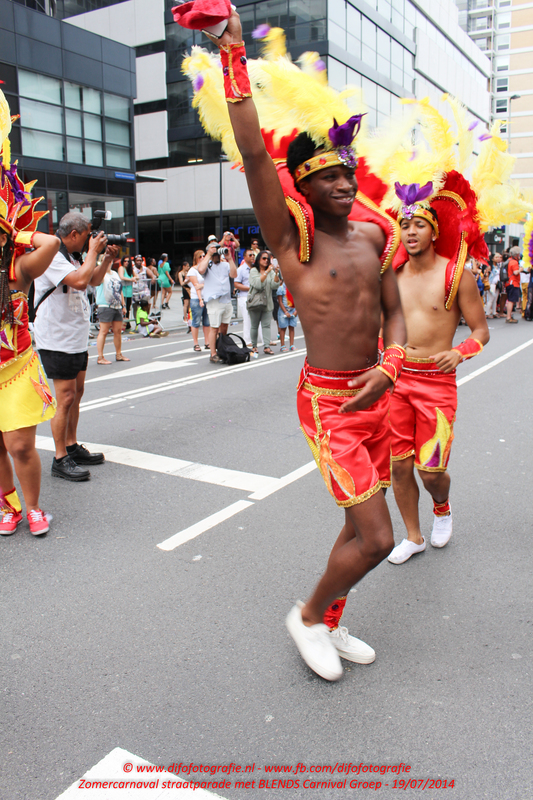 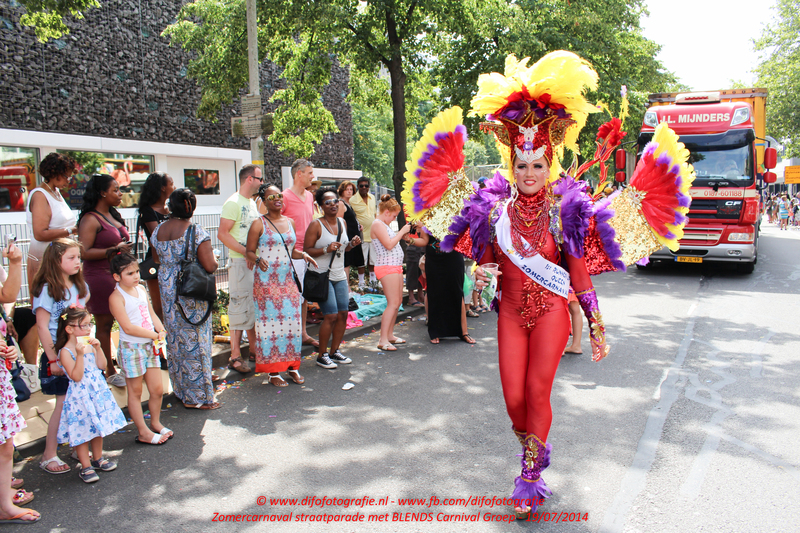 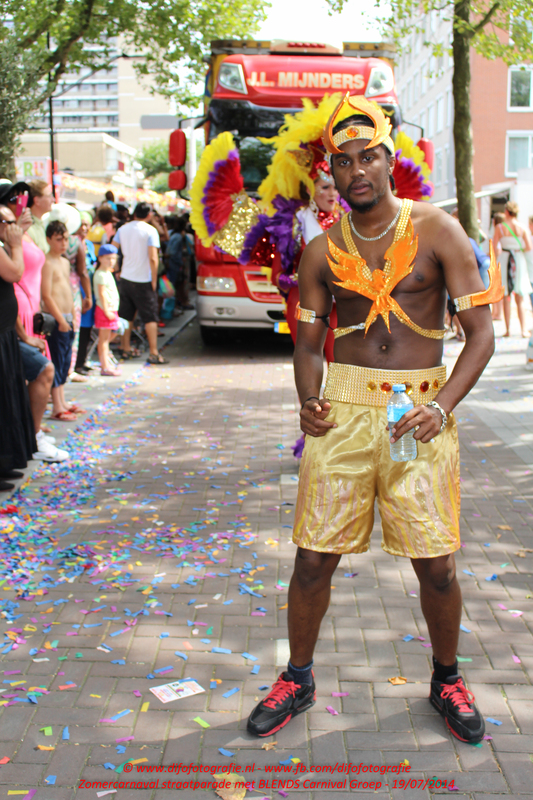 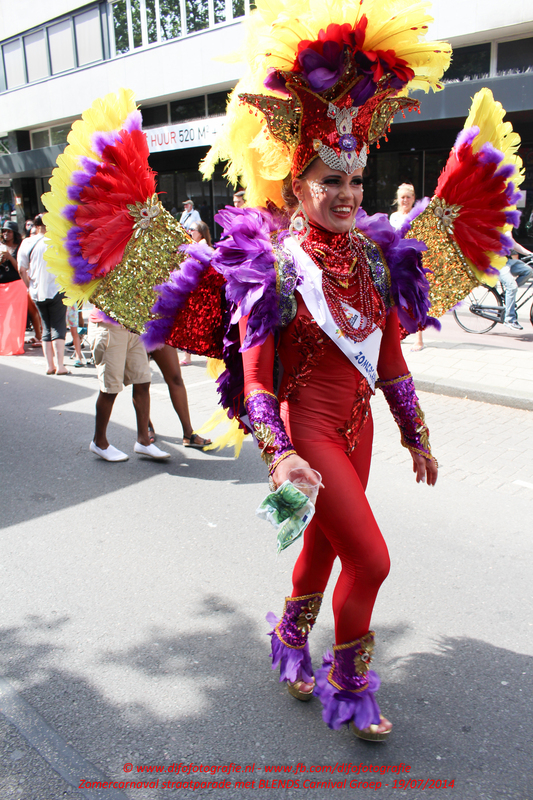 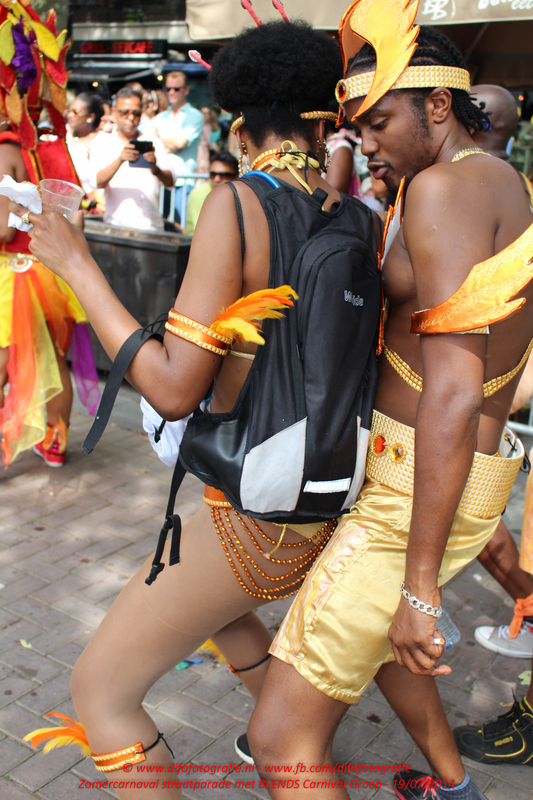 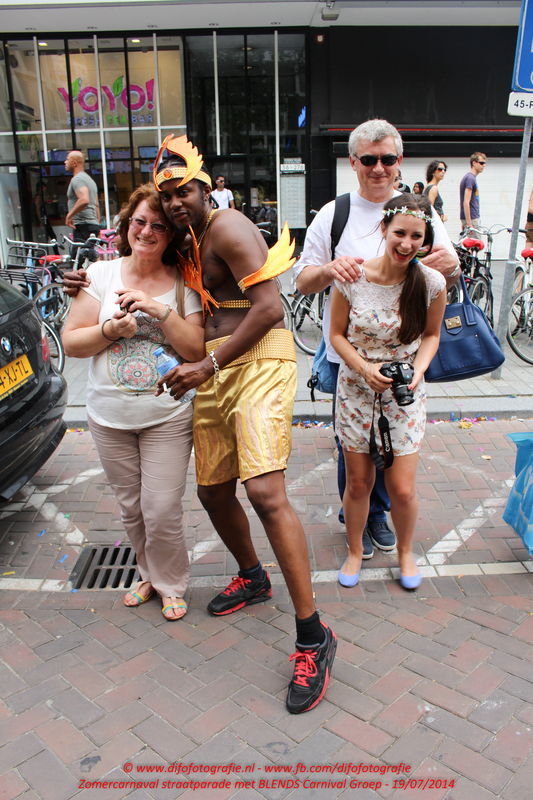 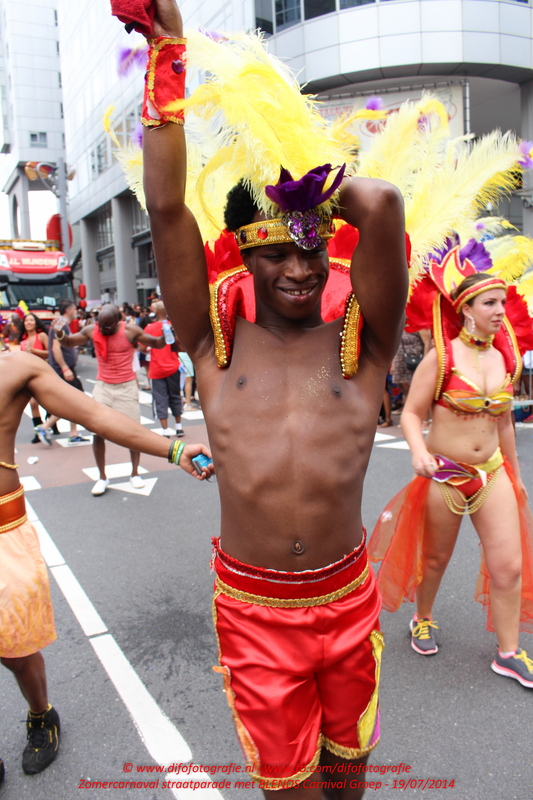 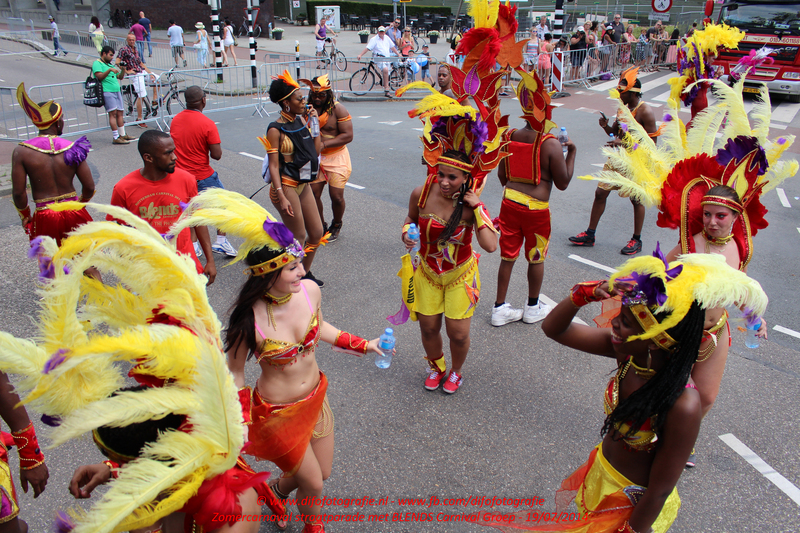 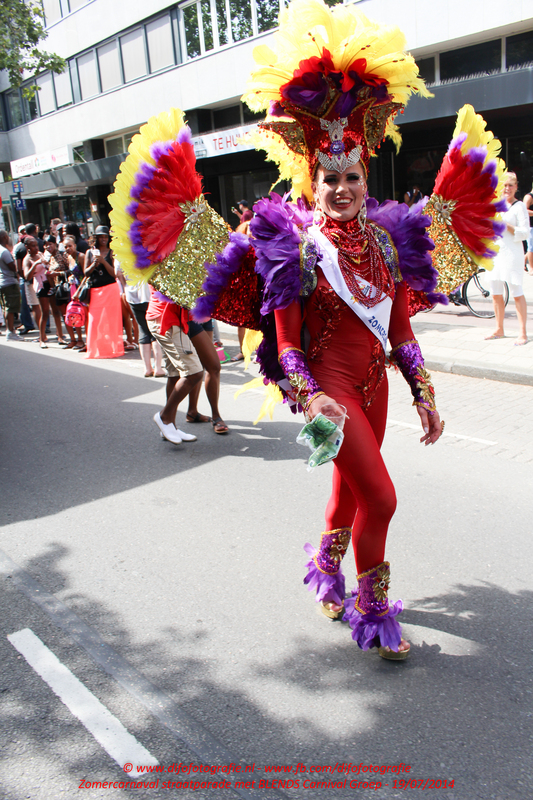 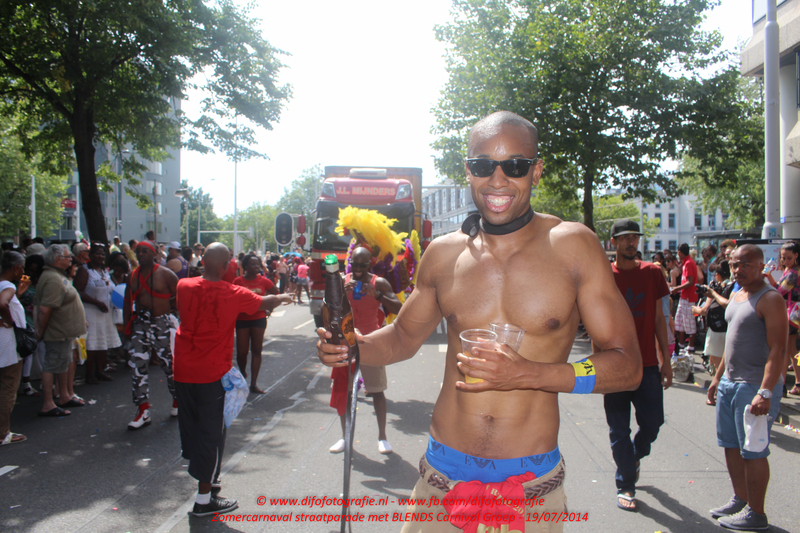 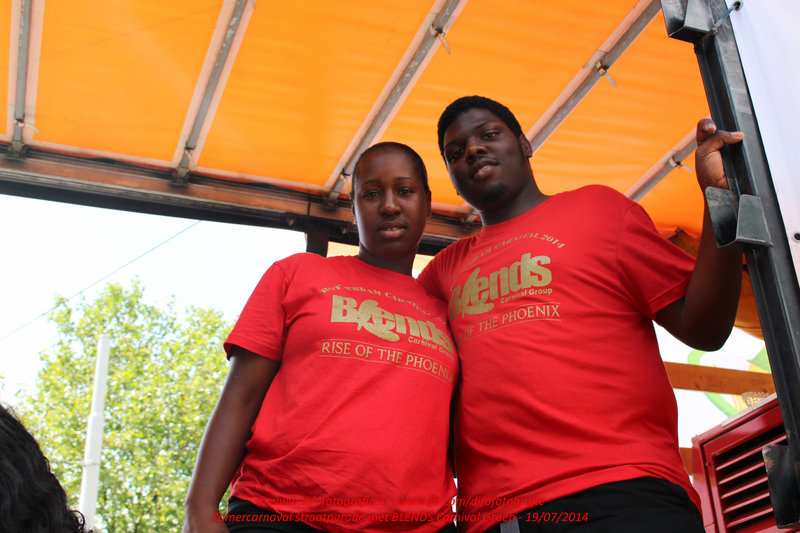 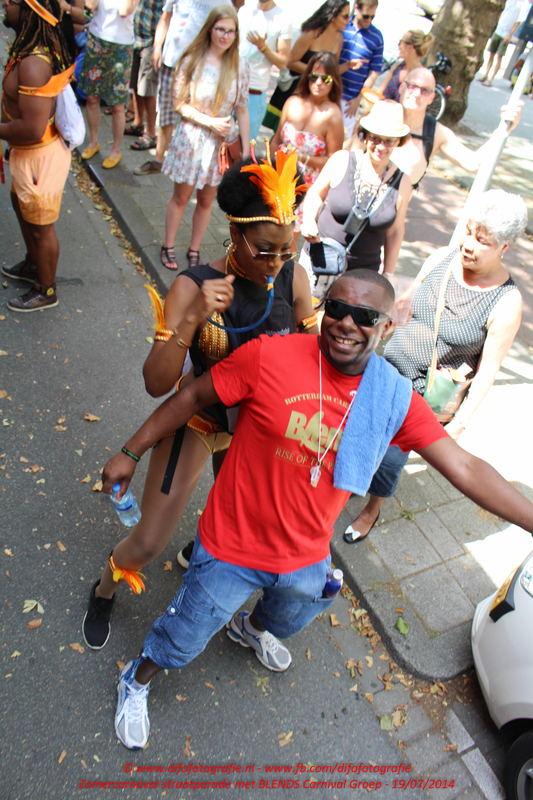 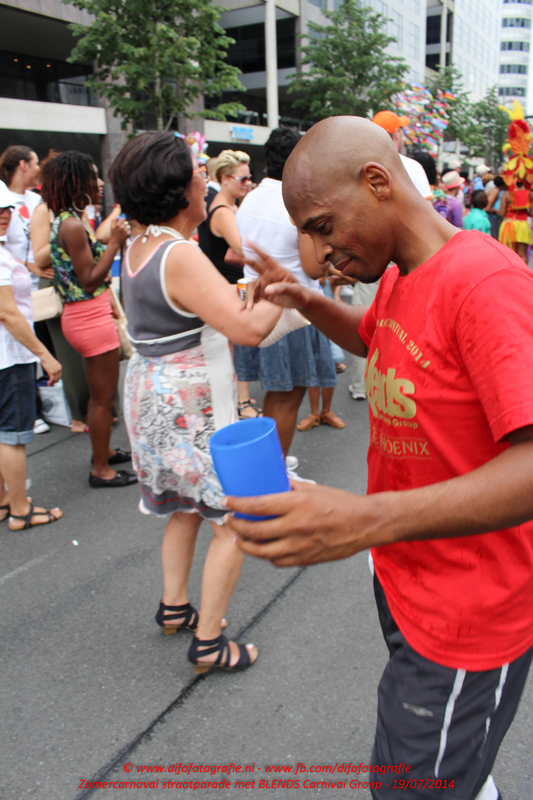 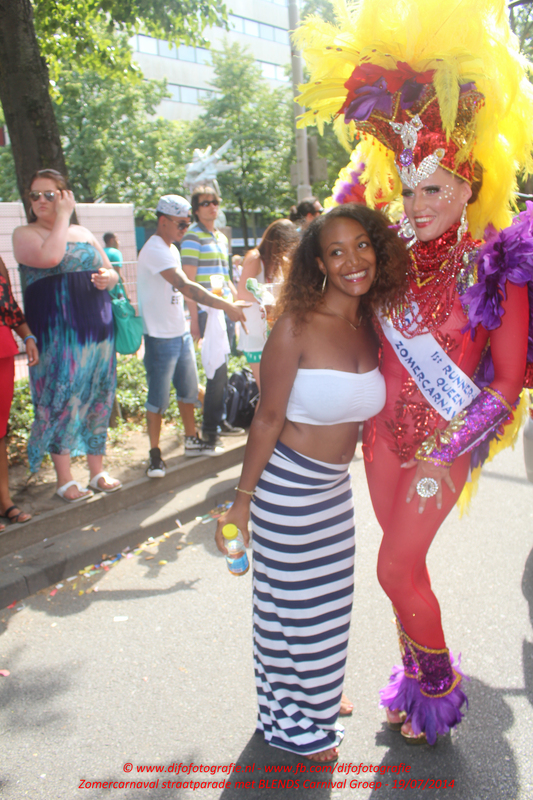 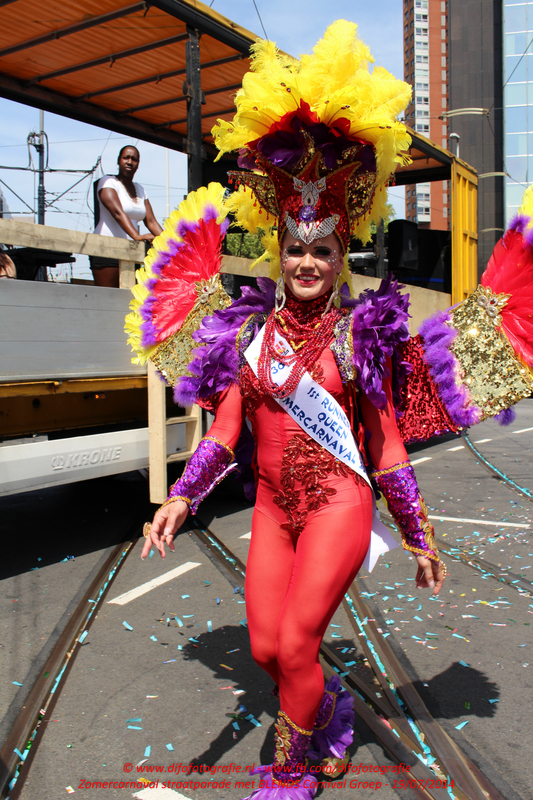 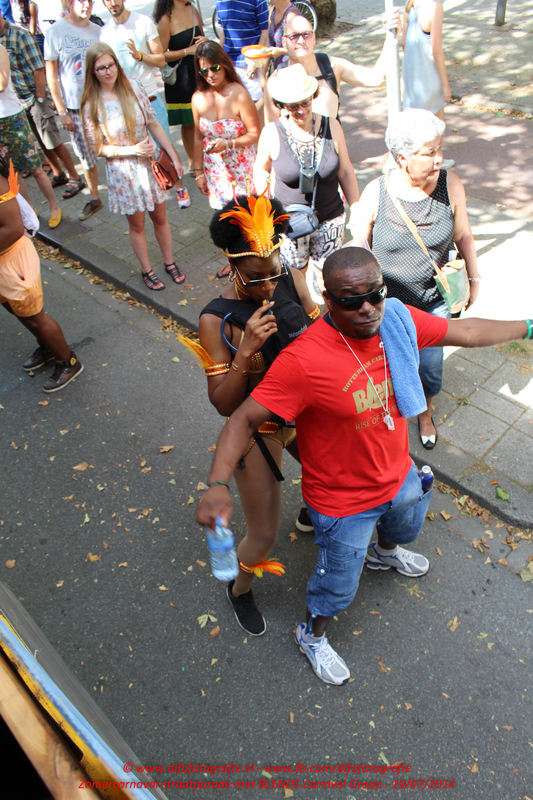 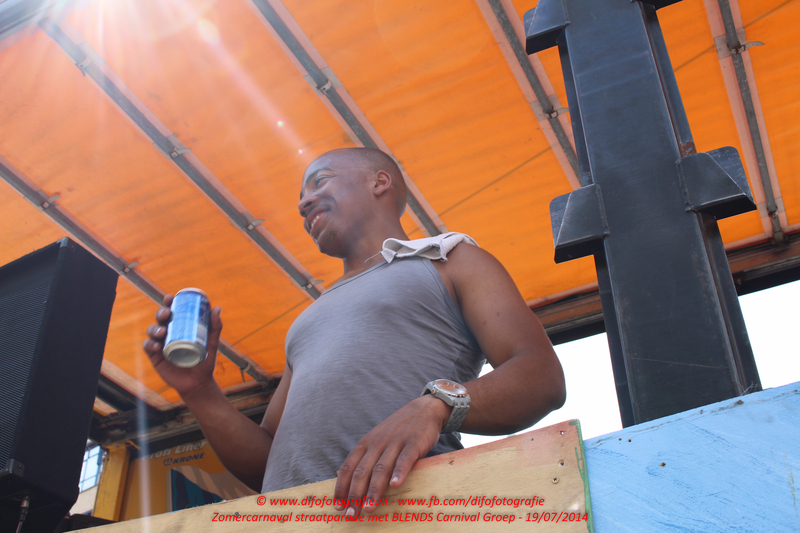 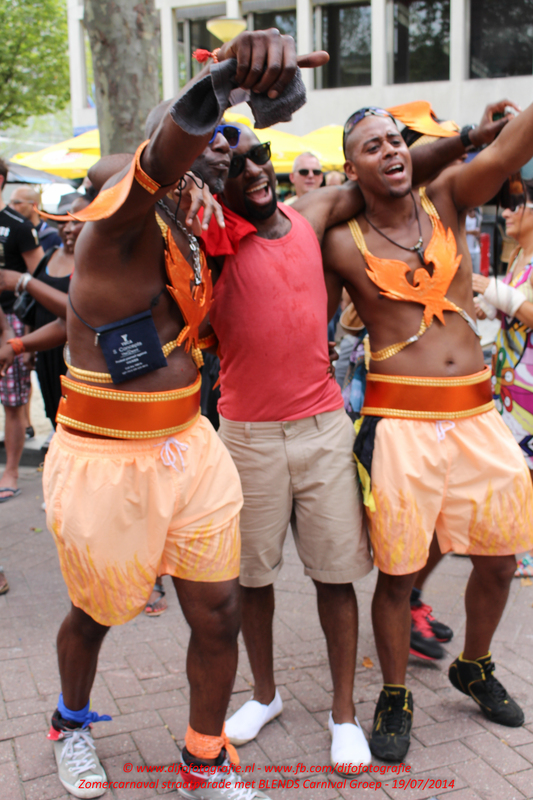 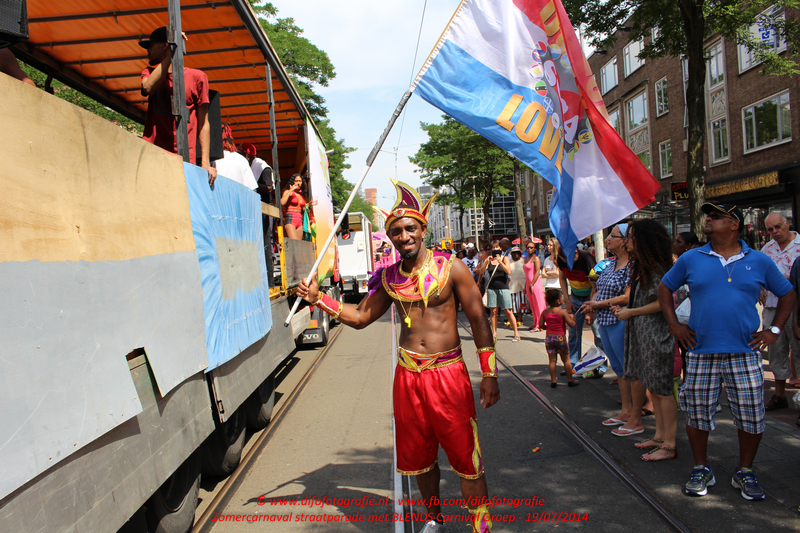 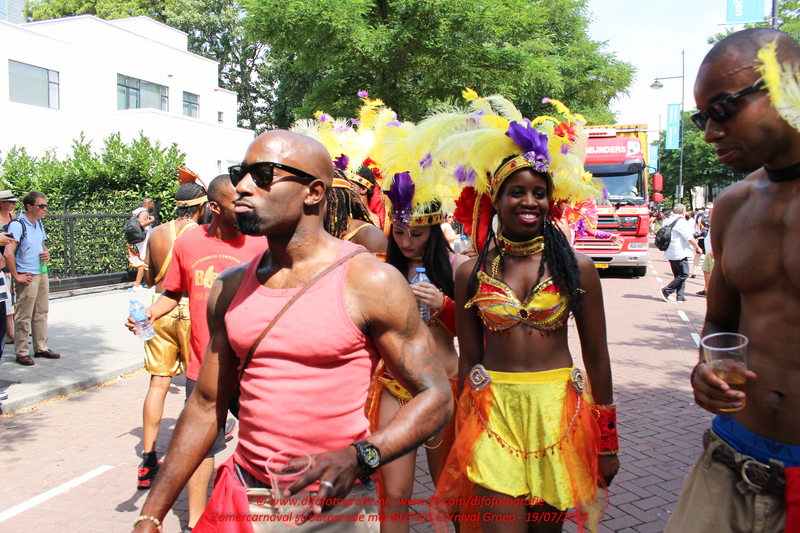 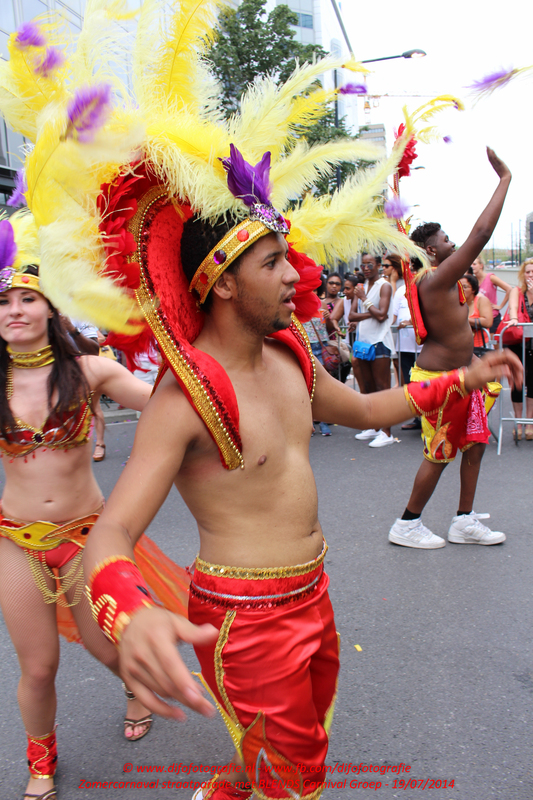 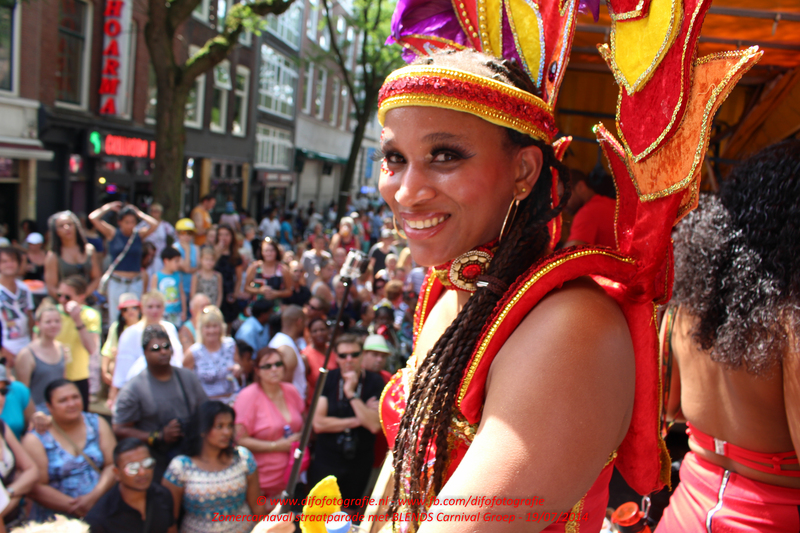 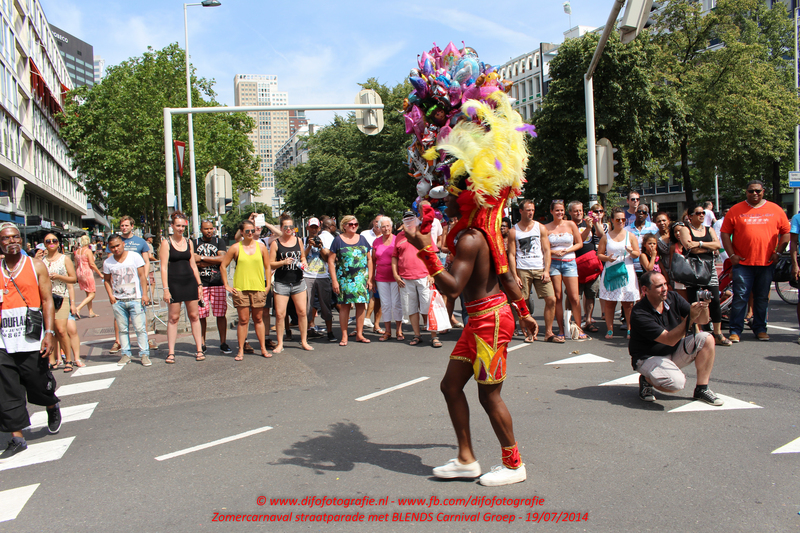 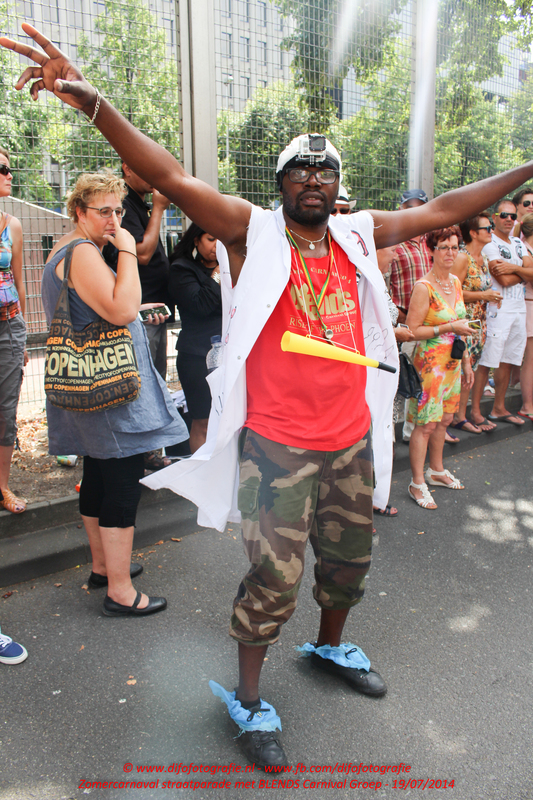 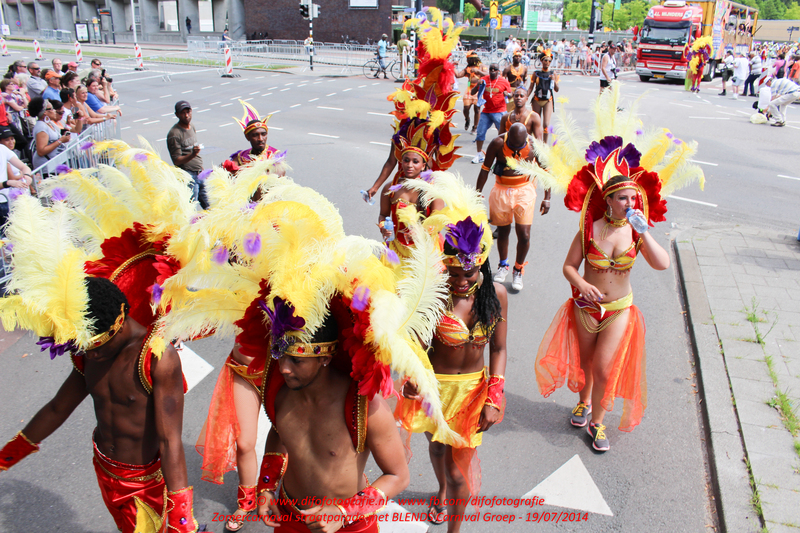 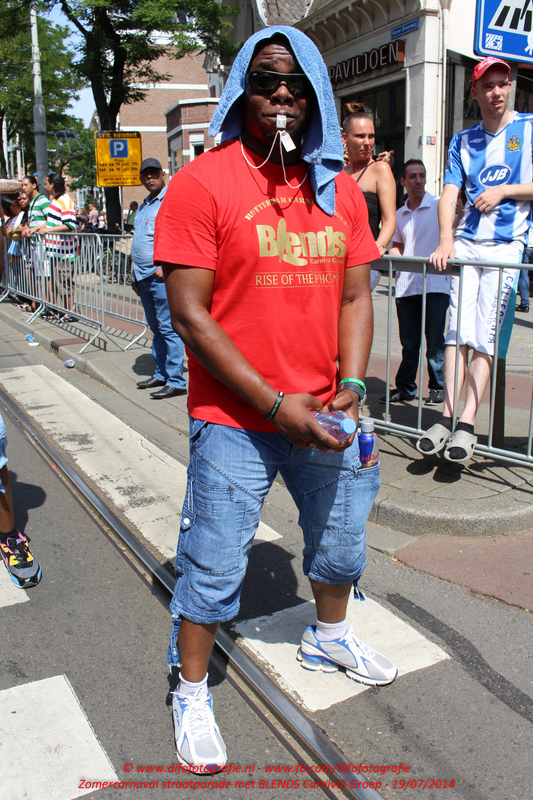 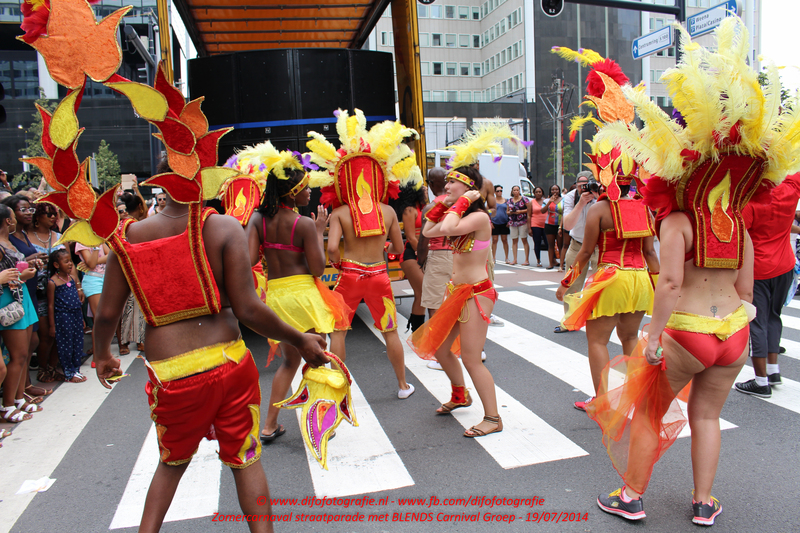 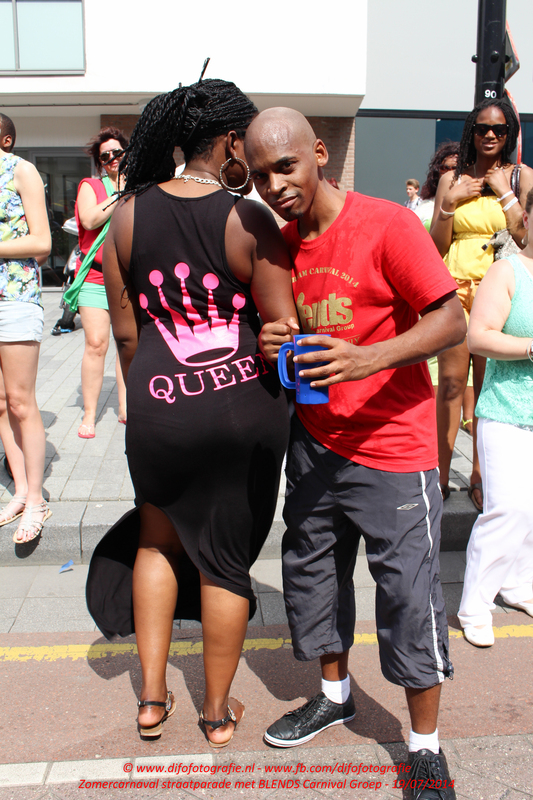 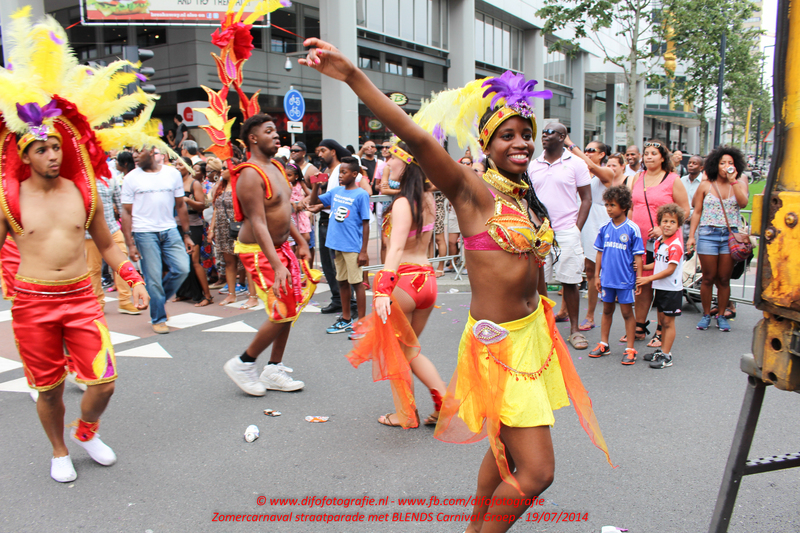 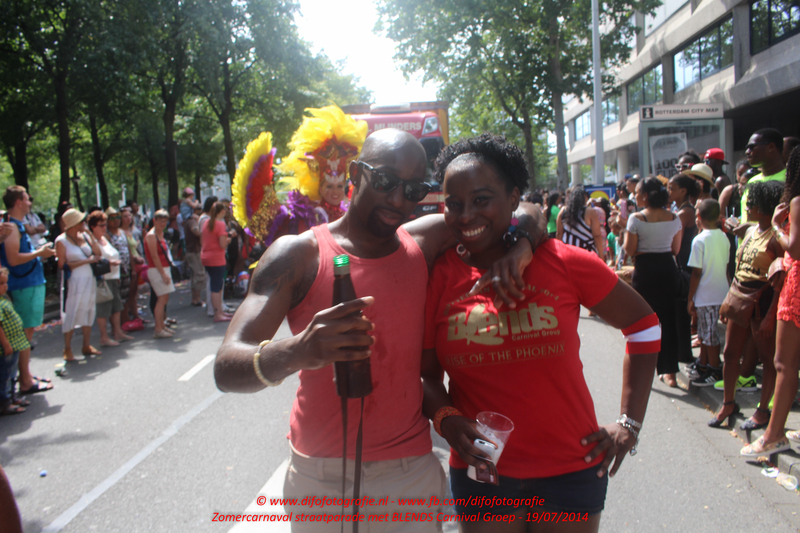 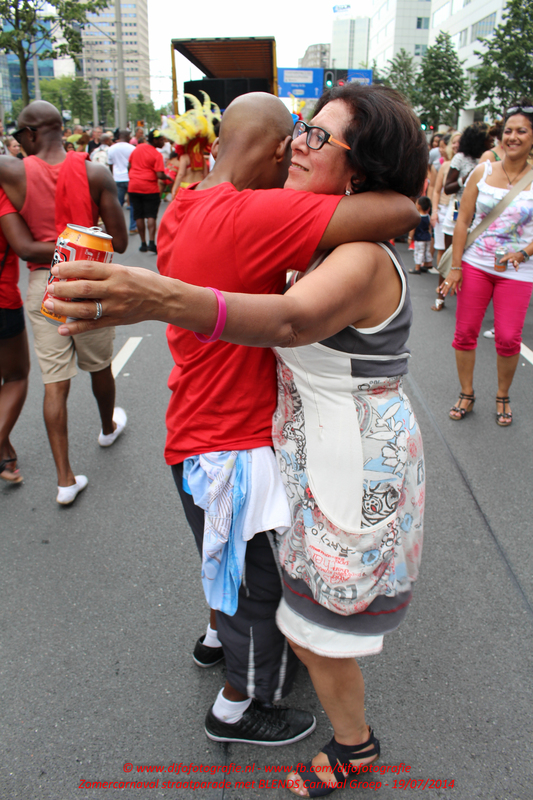 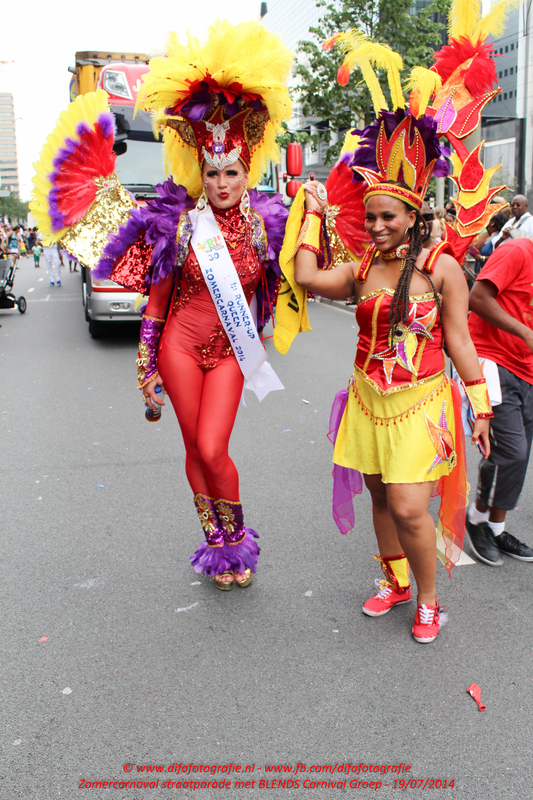 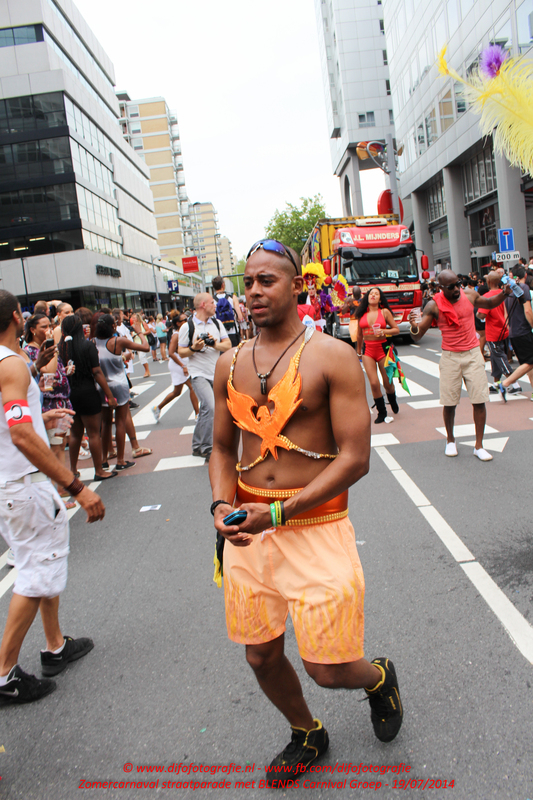 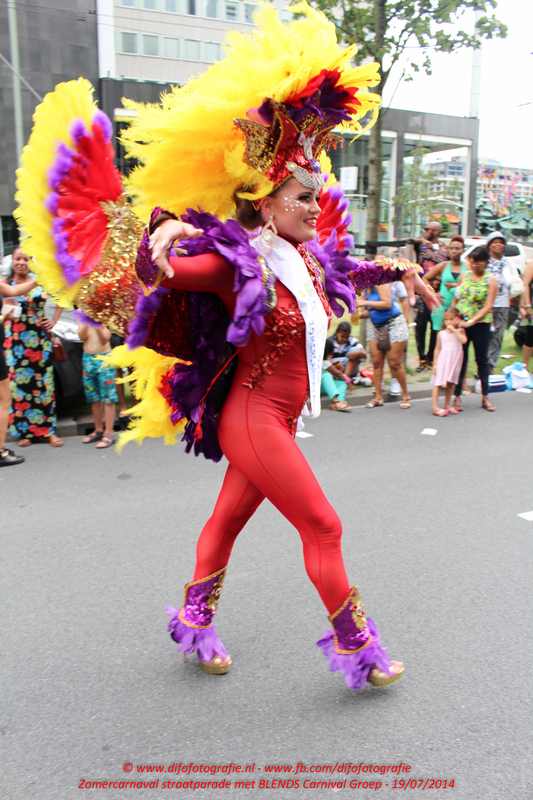 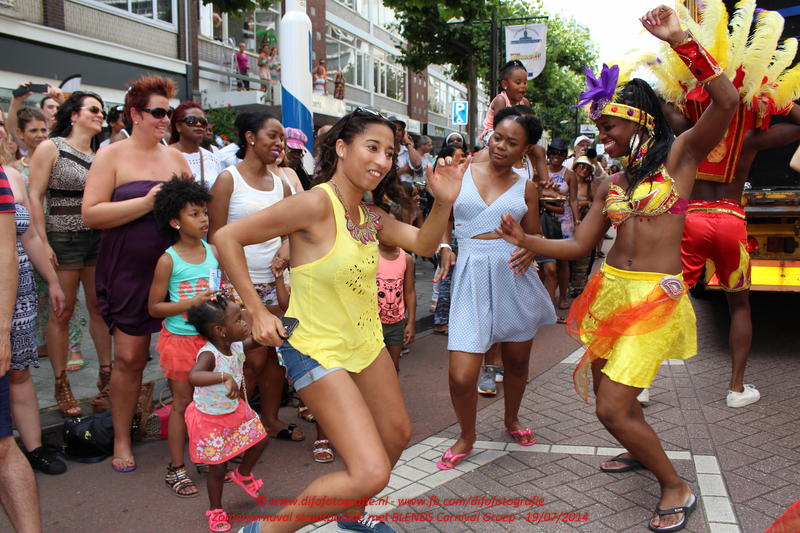 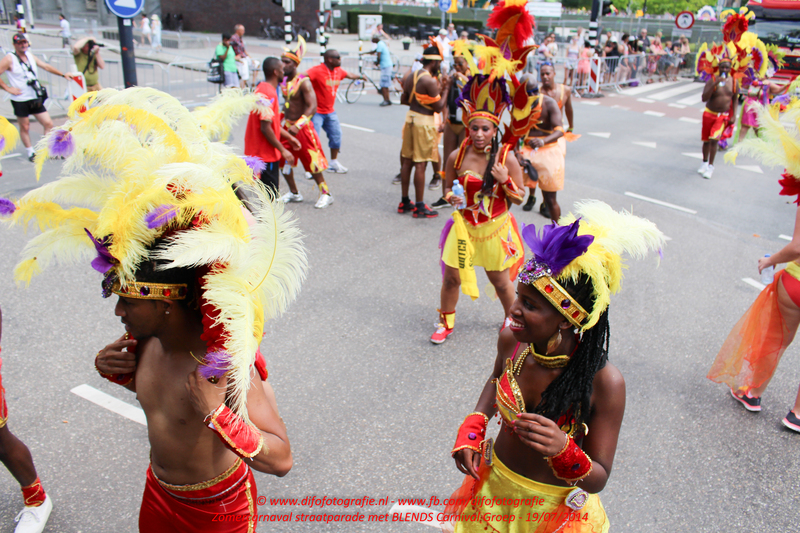 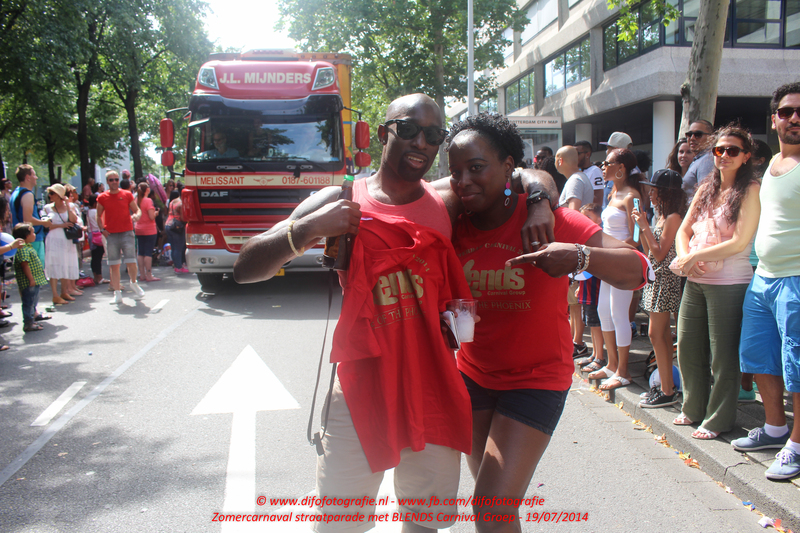 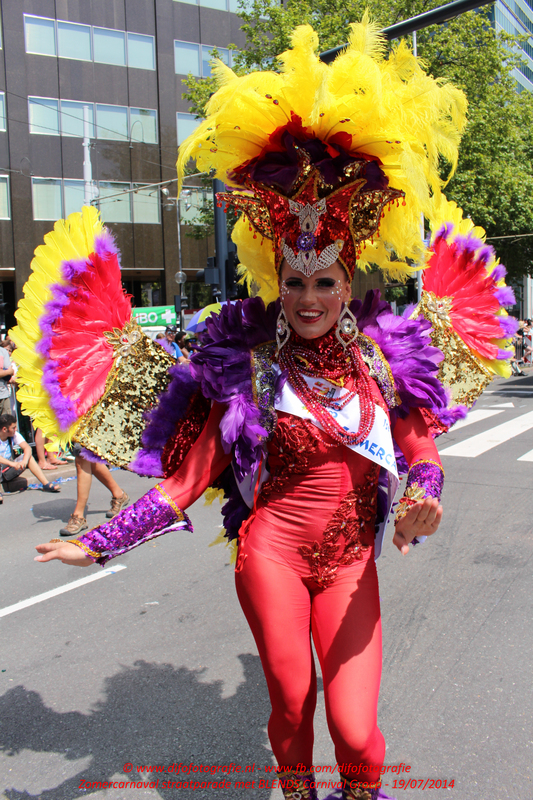 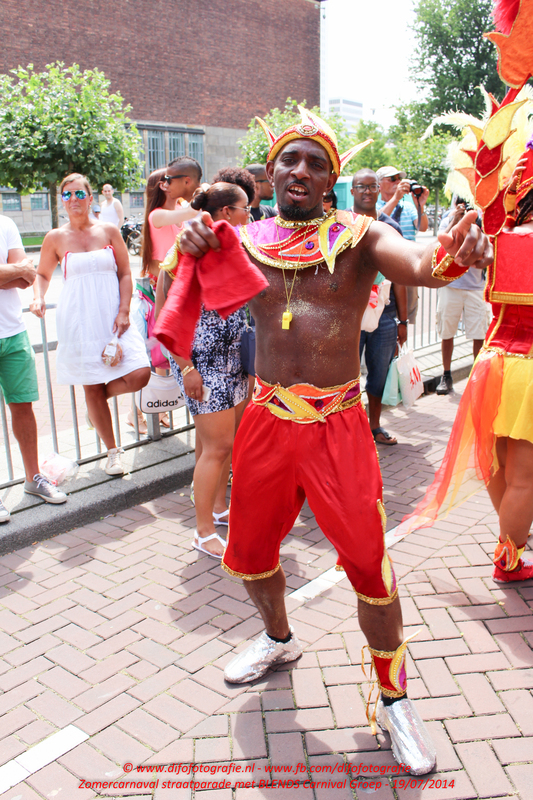 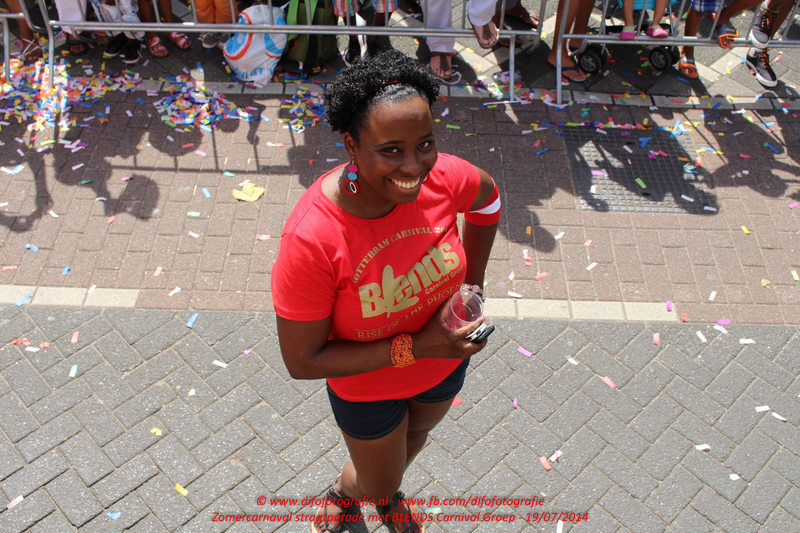 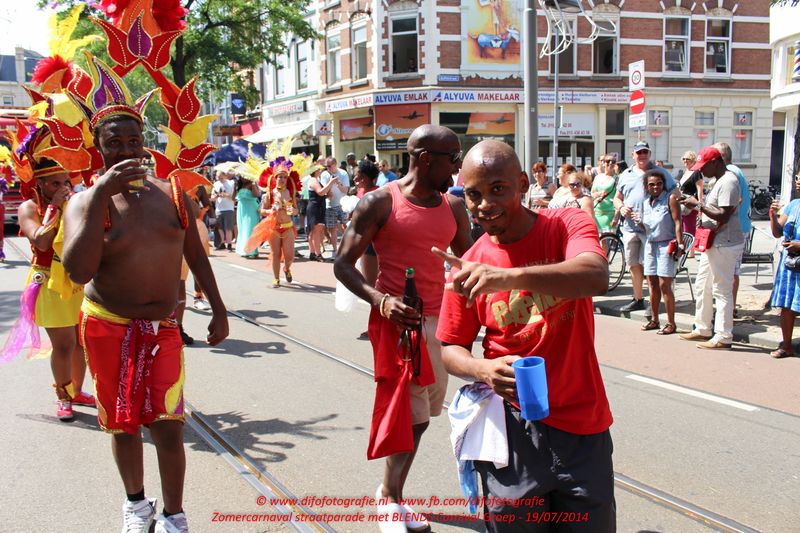 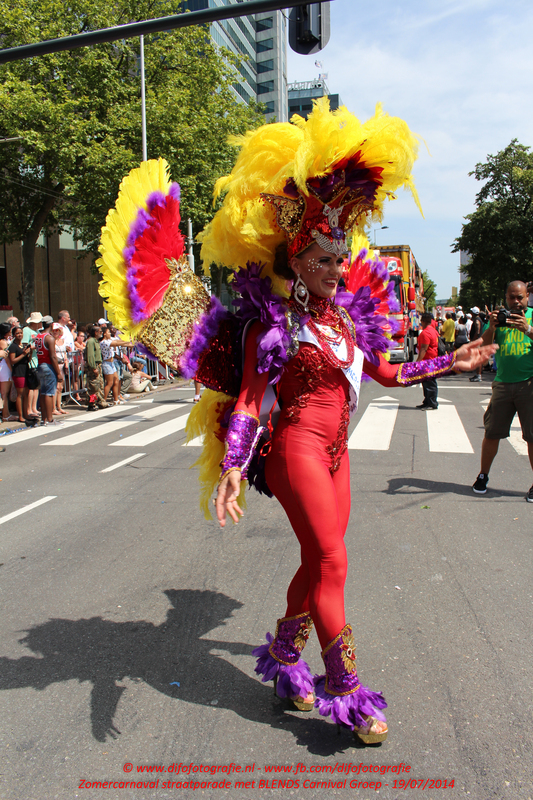 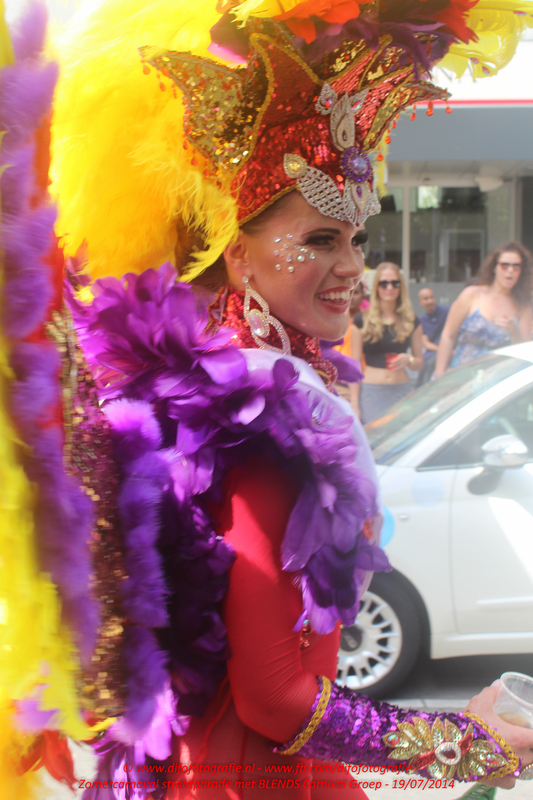 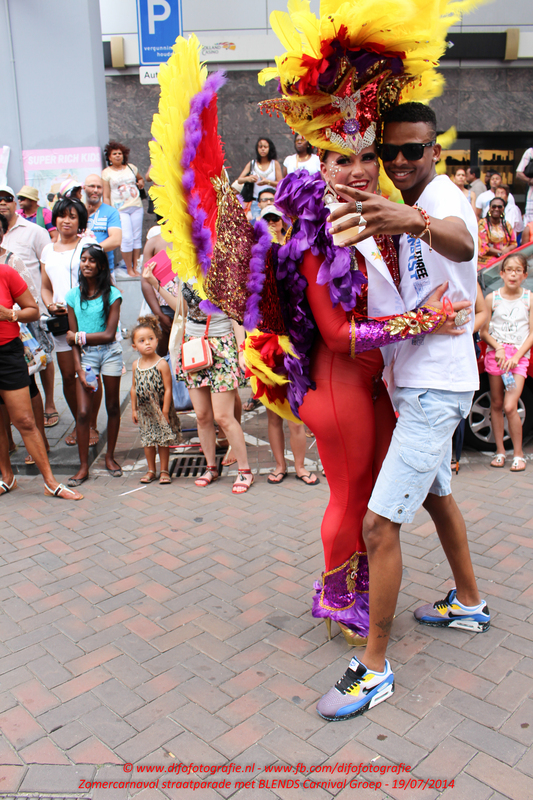 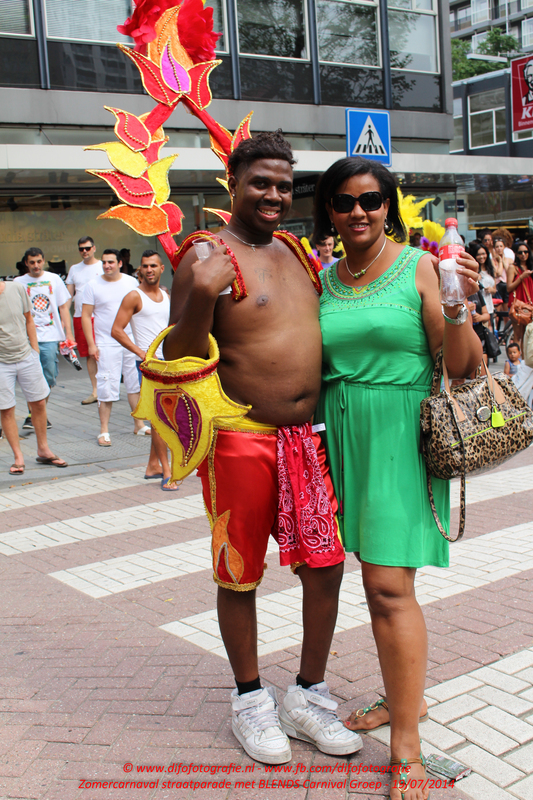 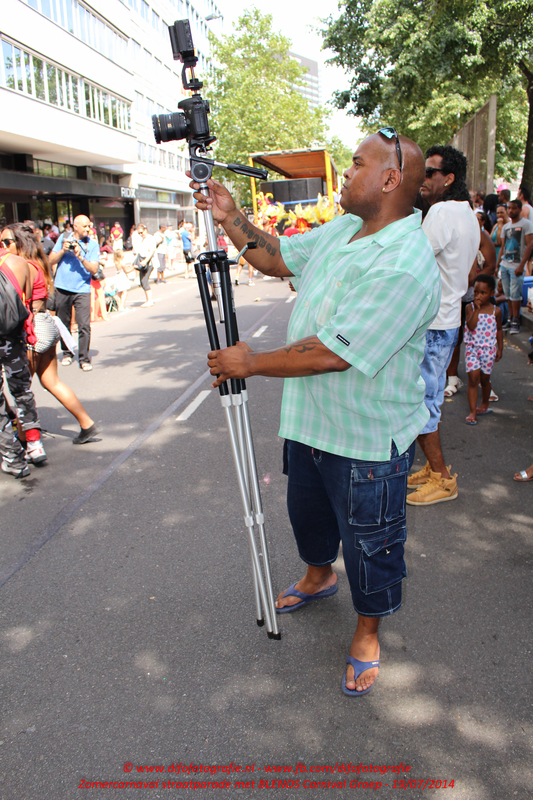 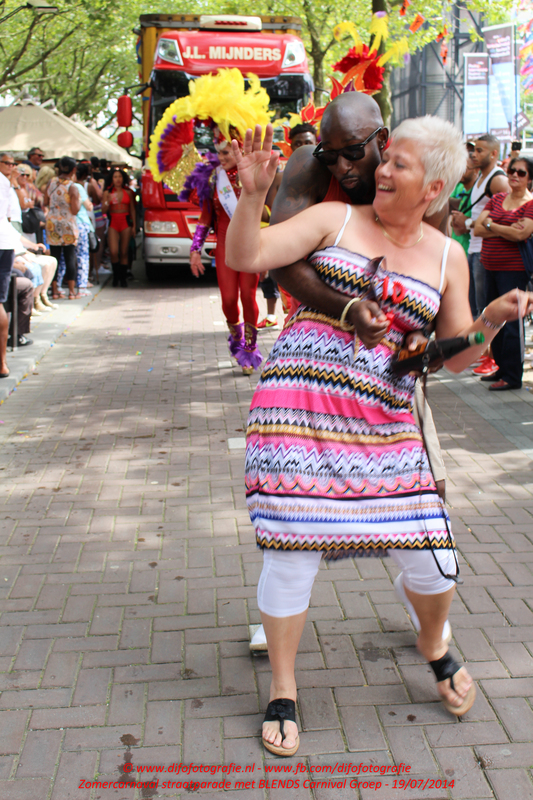 Let us share your best Carnival moment! 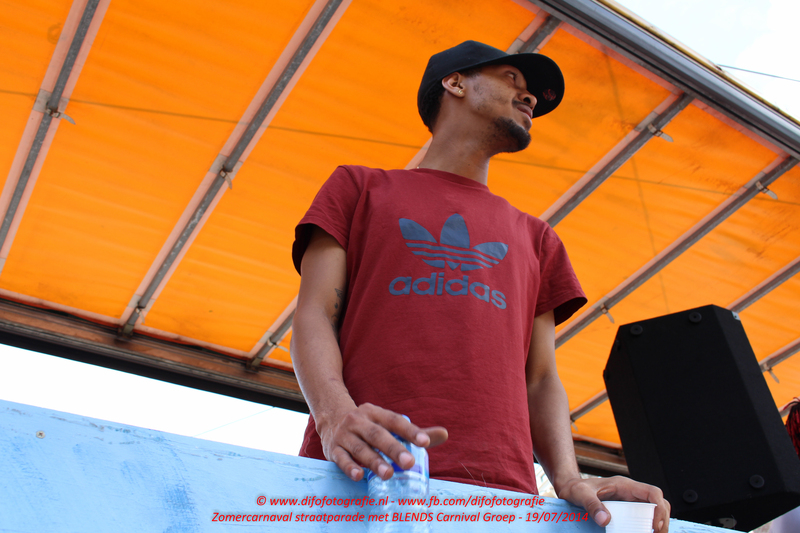 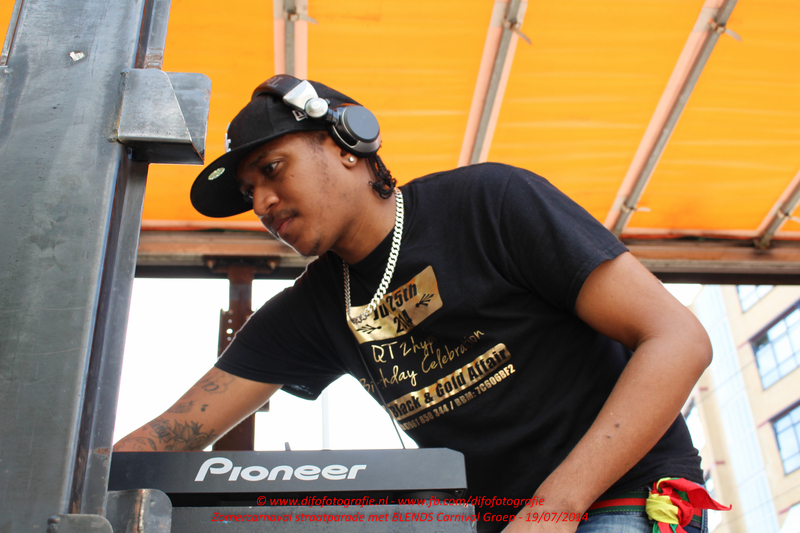 You can follow us on Facebook, Instagram, Twitter or listen to our mixtapes on soundcloud and youtube.